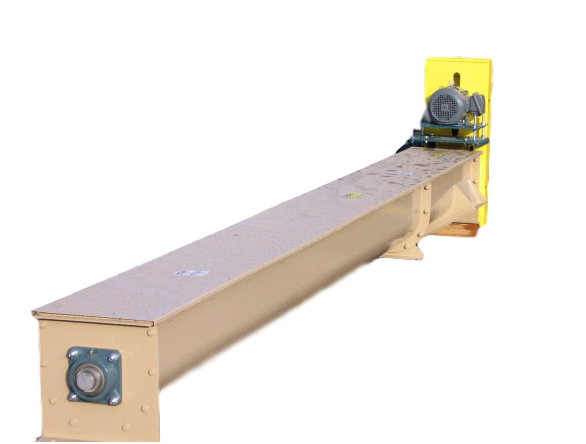 WP builds a wide variety of screw conveyors. They can be used to move material or meter material. Helical or sectional screw conveyors, screw surge/metering bins, leveling screws in truck bins and mixing for seed blenders can all be used in the flat, inclined or vertical mounting.